The Sharans – which will sit alongside the Ford Galaxy and the Mercedes E- and S-Class as part of the Addison Lee Group fleet – will be introduced over the next three months, and will be used for the company’s Select service. It’s a role which has traditionally been fulfilled by the Galaxy; the private hire giant invested £17m in the Ford MPVs two years ago. 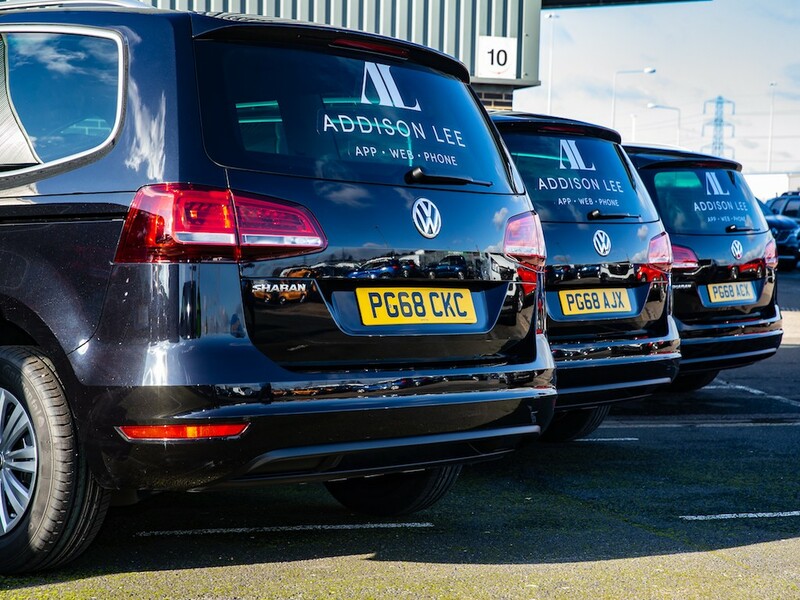 Commenting on the reasons for the shift, an Addison Lee Group spokesperson said: “With any upgrade of this nature, we review all options to ensure the comfort and safety of our passengers, along with what is best for our business commercially and from a regulatory perspective. “Our decision to upgrade the remainder of our Euro5 fleet to Euro6 Volkswagen Sharans reflected this – it was the best deal for our customers, drivers and the long-term strategy of the business. The firm added that the partnership with Volkswagen formed part of its move to shift towards a zero-emissions capable fleet by 2022. This includes plans to trial ultra-low emission vehicles from the end of this year, and the firm said it’s also assessing technology choices across other areas of the fleet and considering both plug-in hybrid vehicles and battery electric vehicles from a range of manufacturers. Addison Lee also said the investment in the new Euro 6-compliant MPVs creates a fleet that is compliant with Transport for London’s (TfL) new Ultra-Low Emission Zone (ULEZ), which will come into force on 8 April 2019. The move comes just weeks after Ford said it was moving away from MPVs to focus on SUVs as part of new performance plans.